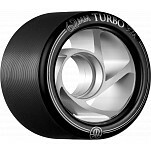 • Air Craft grade extruded/ machined hub • Oversized shape and low profile tire provides a superior feel and maximizes your roll • The tire is chemically bonded to the core to prevent any delimitation or shifting of the tire giving you a more responsive and reliable wheel. 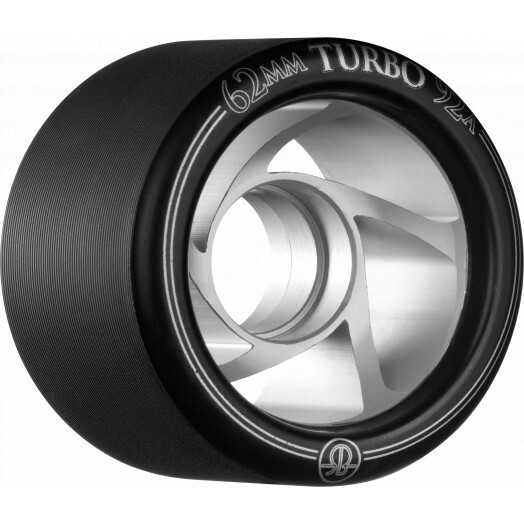 • The tire is made from a proprietary formulation that is developed IN HOUSE at the RollerBones factory in Santa Barbara, CA. 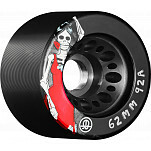 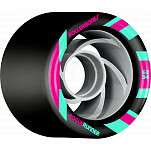 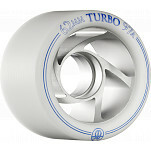 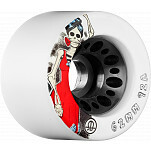 USA • The high rebound, abrasion resistant urethane makes for the fastest and longest lasting wheel.